Microsoft's results for Q2 2017/2018 show favourable increases in revenue and income. Cloud services are the standout performers with Office 365 and Azure as two of the main contributors. Microsoft has released their second quarter of fiscal-year 2018 financial results — this is for the quarter ended 31st December, based on Microsoft’s split 2017/2018 financial year — and the results are positive overall. 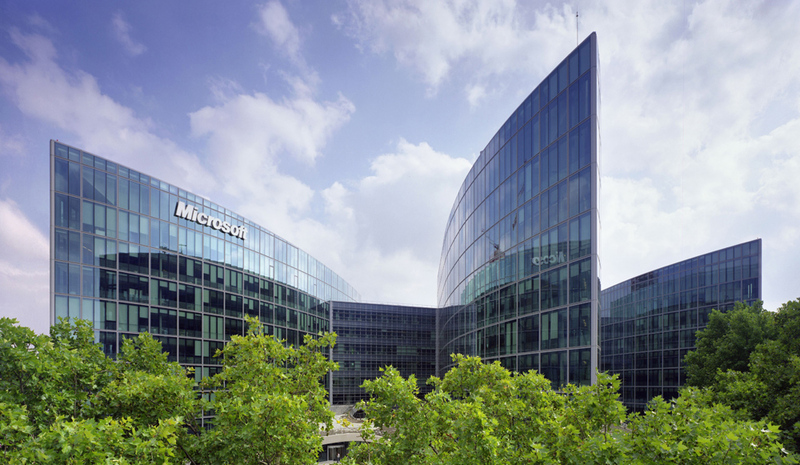 Both revenue and income have increased by double-digit percentages, with the strongest individual performing portfolios being commercial sales of Office 365, Dynamics 365, and Microsoft Azure cloud services. More Personal Computing - US$12.2 billion (+2%). Productivity and Business Processes - US$9.0 billion (+25%). Intelligent Cloud - US$7.8 billion (+15%). Overall a strong showing by Microsoft which reflects the emphasis they have put on growing cloud services over the last few years, particularly in the commercial/business space. This can be seen by separating the revenue figures for commercial cloud services from the rest of the report. Doing this shows a revenue of US$5.3 billion which represents a 56% growth in commercial cloud services. These platforms are becoming more important as more businesses and consumers elect to pay for a small selection of subscription services, rather than buying the software outright. However, despite the increased revenue and income, Microsoft reported a loss of US$6.3 billion for the quarter due to a one-off charge of US$13.8 billion related to the Tax Cuts and Jobs Act 2017.